COOPER There are 2 products. 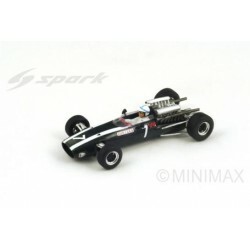 SPARK scale 1/43rd : Cooper T81 nr.7 John SURTEES Winner Mexico GP 1966. 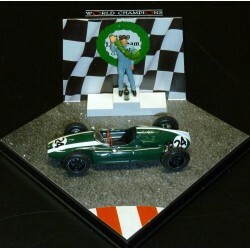 QUARTZO WORLD CHAMPIONS scale 1/43rd : Cooper Climax T51 Jack Brabham World Champion 1959. Limited edition of 4000pcs.